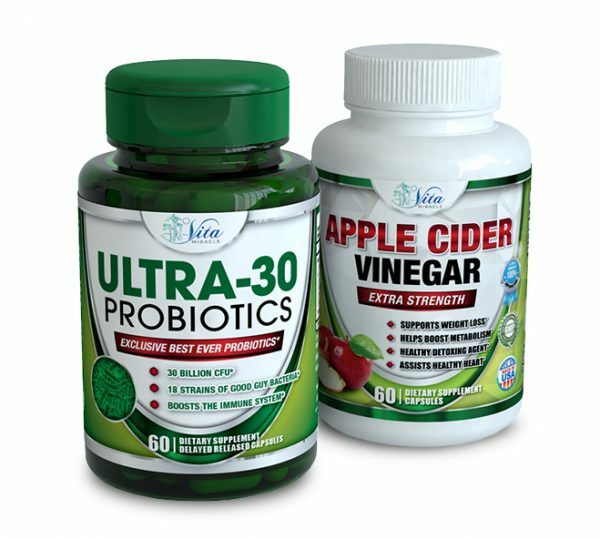 ** Buy This Combo and You SAVE 20% ** On our Digestive & Guth Health Combo. 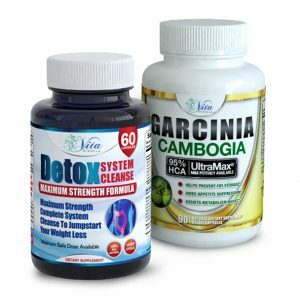 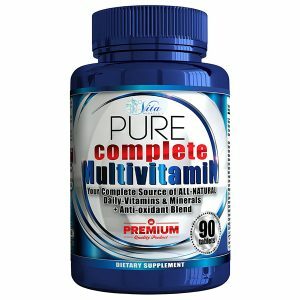 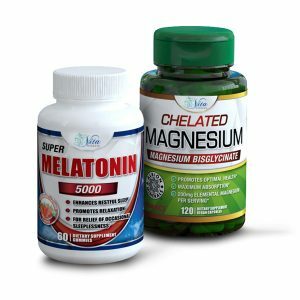 This Combo helps makes for superior digestion and absorption of nutrients as well as helping with boosting metabolism and enhancing weight loss. 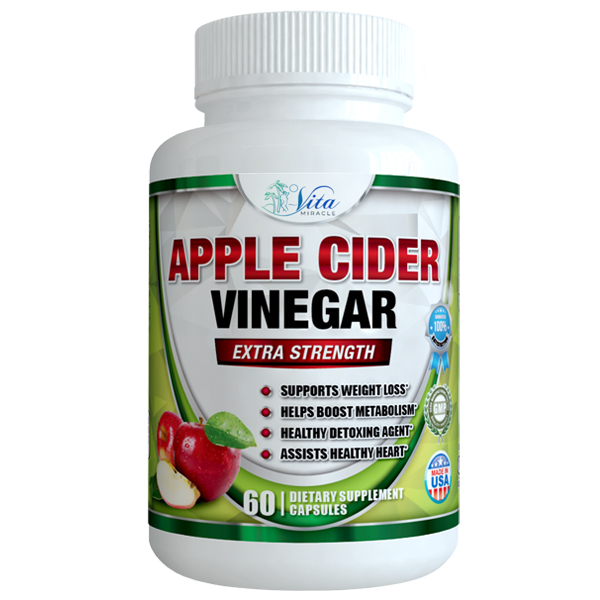 Our 1250mg Apple Cider Vinegar Capsule formula helps with Weight Loss, Increasing Metabolism and Healthy Digestion. 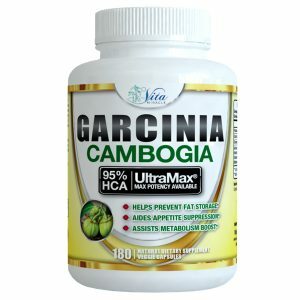 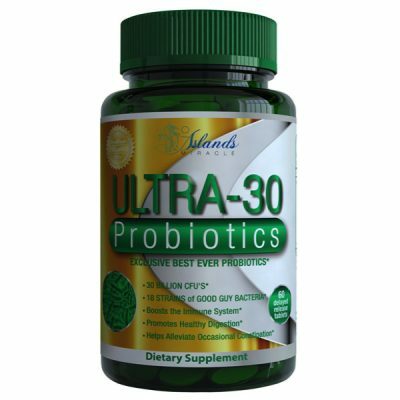 Another great benefit is the Improved Immune System and the maintained and Better Blood Sugar levels. 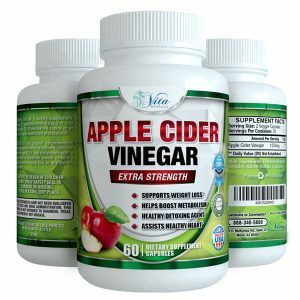 Healthy Cholesterol, Natural Detoxification and Better Body PH round out the many benefits of Apple Cider Vinegar Capsules. 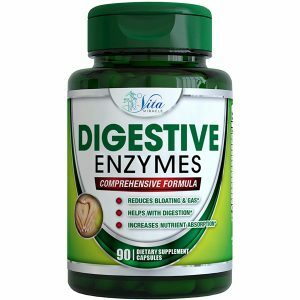 Drugs that address digestion are everywhere. 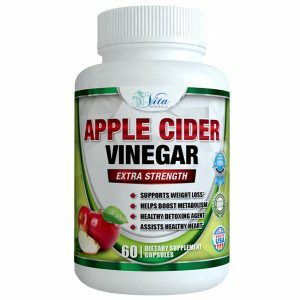 There are over-the-counter and doctor prescribed remedies for acid reflux, gas, diarrhea and constipation – and most only address one issue. 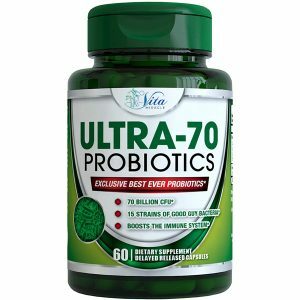 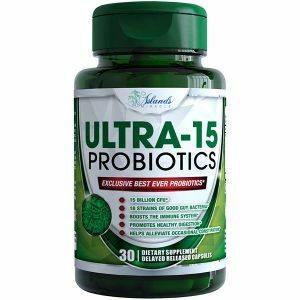 If you’re tired of letting your digestive problems weigh you down – or you simply want to strengthen your digestion and immune system to feel healthy and energetic – a high potency probiotic may be your best solution. 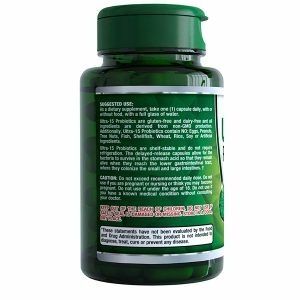 Reduce gas, bloating, cramping and other IBS symptoms with B. coagulans. 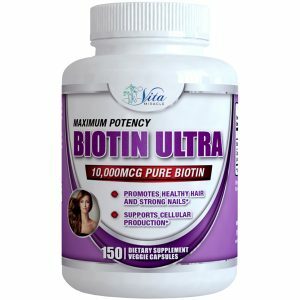 bifidum helps increase immune function, decrease inflammation. 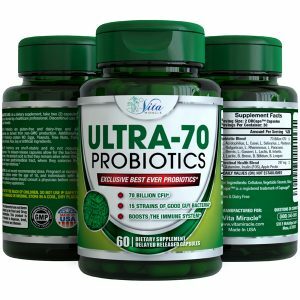 The most widely researched strain, L. acidophilus helps fight off infections, increases the absorption of nutrients, helps enhance immunity and decrease allergy symptoms. 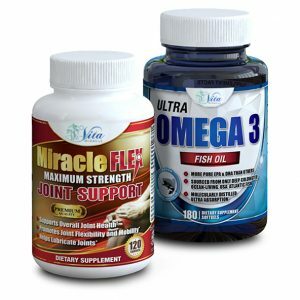 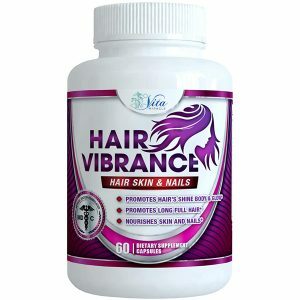 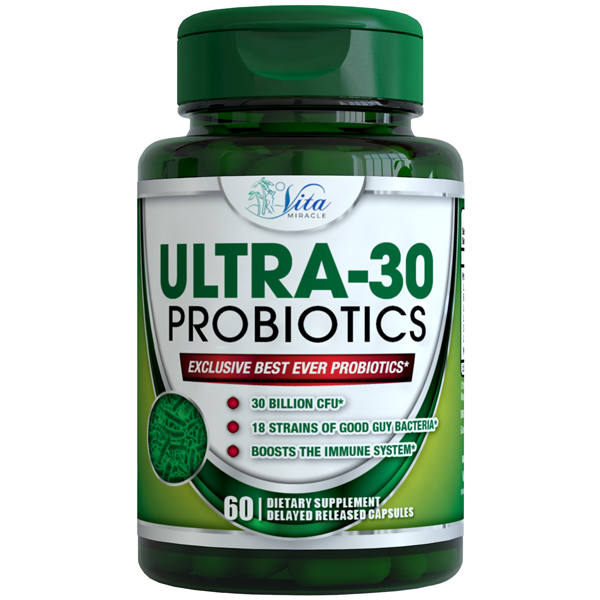 13 more strains to strengthen the health-boosting action of Ultra-30. We include a high level of probiotic — 30 billion CFUs – to help populate the gut and balance the intestinal environment to ensure proper nutrient absorption. 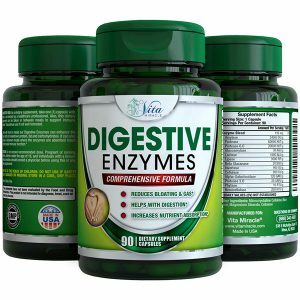 When your body absorbs nutrients from food and supplements, it helps optimize health, as well as healthy digestive function.